Stuck in the Past? Concerns For the Future? You’re Wasting More Energy Than You Realize. 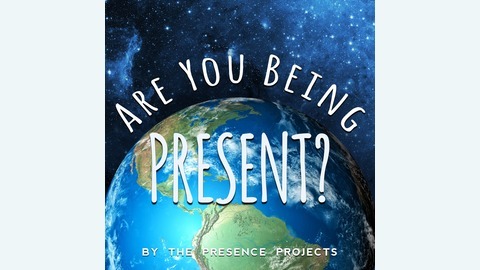 Learn How to LIVE in the PRESENT. You have a choice. 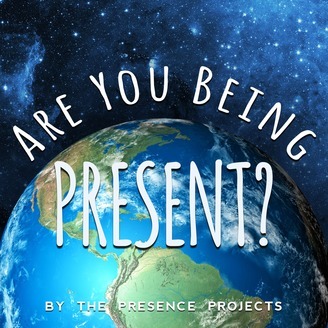 Choose to be present!